Clew asks women worth noticing in Luxembourg to choose a woman in public life who is an inspiration to them – in their work and in their life. 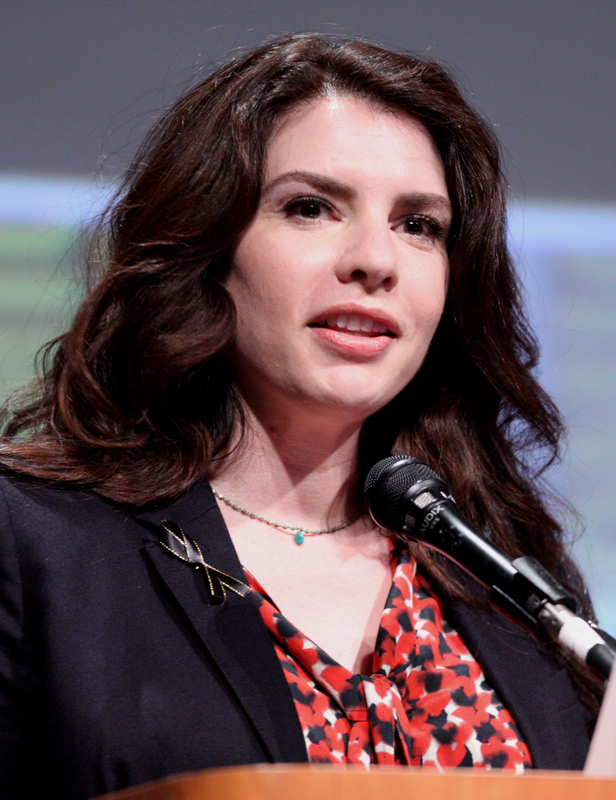 Stephenie Meyer is also a mother of three, who also followed her inspiration, leading to the worldwide sensation the Twilight series, sold in more than 100 million copies worldwide and translated into 37 languages. She was born on Christmas Eve 1973 in Hartford, Connecticut, USA, growing up as one of five siblings. She married her childhood sweetheart at age 21 and together they had three sons for whom she chose to be a stay-at-home mom. The family settled down in Arizona. Prior to the Twilight series, she had no writing experience whatsoever, The idea came to her in a dream in 2003 and in 2005 the first book was published and became an instant hit. Stephanie Meyer is also greatly inspired by strong women such as the Brontë sisters and Jane Austen. When did you first learn about her or become inspired by her? I was pregnant with my third child, having just moved to Luxembourg. I was, much to my husband’s dismay, watching the Twilight series (grown women don’t watch teenage Vampire movies, do they?) and after the first film I watched an interview she gave about how she started writing. Listening to her story, I was transfixed on the sofa. She was a stay-at-home mom like me, who listened to the creative being inside her and was brave enough to let it out, amid changing diapers, nursing babies, cooking, cleaning, carting kids to their myriad of activities, putting on just one more children’s program in order to get ½ hour of silence to create. She wrote her first book, her sister convinced her to send the book off to publishers, and the rest is history. She has gone from suburban housewife to one of the 100 most influential people according to Time Magazine (2008), one of the 100 most powerful celebrities according to Forbes (2009 and 2010) with annual earnings exceeding $50 million (source: wikipedia). Why and how has she inspired you? Listening to her speak, I realized that there is no magic formula, that we each have the choice to either pursue or deny our dreams. Since I was a little girl, all I wanted to do was act, sing, to live the creative life on stage and in front of the camera. I played piano and sang, and was involved in theatre growing up, but being raised by strict Christians who later became full time missionaries, my life was guided by principles of serving, living a selfless life. I was convinced that pursuing this creative life for myself was wrong. I realized that if Stephanie could do it, so could I. I realized that it is never too late to pursue ones passion, one’s dream. I got online and found an acting workshop, and signed up for an audition shortly thereafter. What do you think is or will be her legacy? She has gone from stay at home mother to one of the highest earners in the industry, has started her own production company, and is working with other strong women leaders in the industry to develop, promote and encourage other women. Her positive energy, her strength, beliefs and creativity continue to guide her as she continues to make her mark in the world of both fiction writing and film much like J. K. Rowling, another woman that I deeply admire. 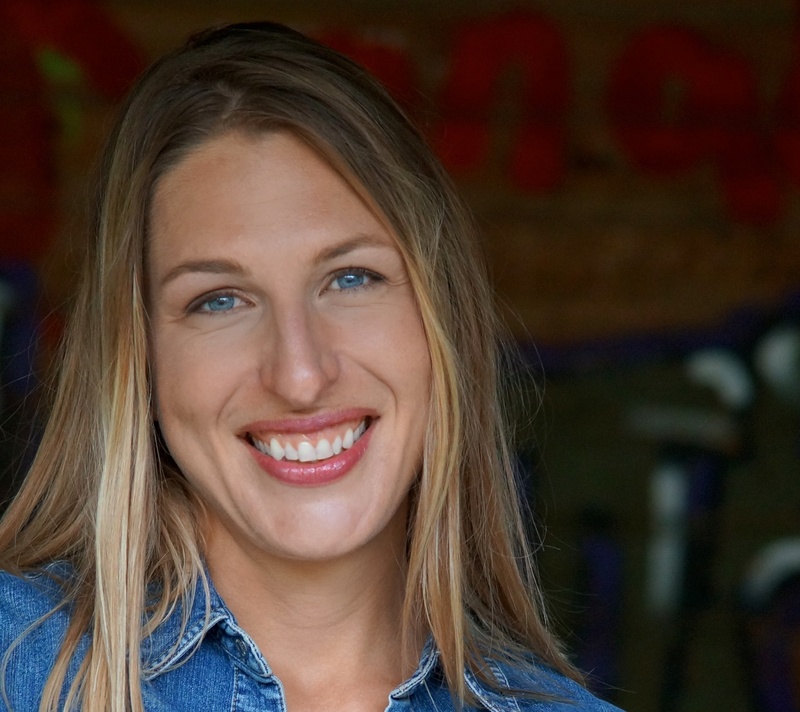 Tara Donnell interviewed by Unni Holtedahl, March 2015. Stephanie Meyer bio by CLEW.